Australians over the age of 65 make up more than sixteen per cent of our population. 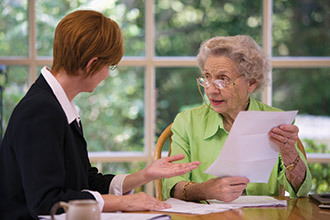 We provide a wide range of information and services to help older Australians understand and use their consumer rights. 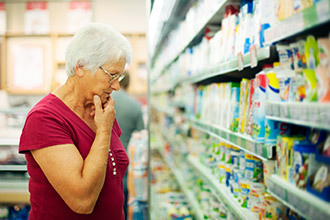 The ACCC recognises that some older Australians may be disproportionately impacted by conduct that breaches competition and consumer laws. Taking action on conduct that impacts vulnerable and disadvantaged consumers is an enduring priority for the ACCC. We've compiled a collection of resources to help you understand your consumer rights and to help you use these rights if something you pay for isn't right. 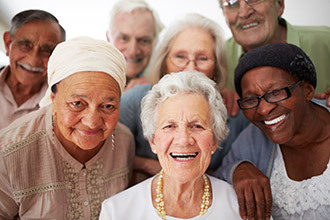 Aged care in Australia covers a number of different services such as retirement homes, home care and community care. 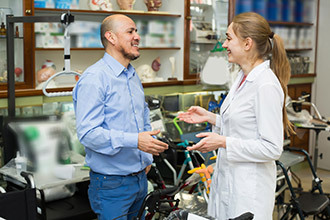 We've developed a series of resources on consumer rights for home care, as part of a national campaign launched by consumer regulators around Australia. When you pay for a product or service yourself, as an NDIS participant, or through your state or territory's disability support system—you have consumer rights. These resources from Australia's consumer protection agencies are designed to help you understand and use your rights. 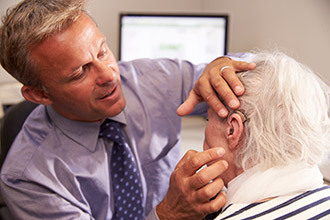 Choosing the right hearing aid and provider can be difficult. 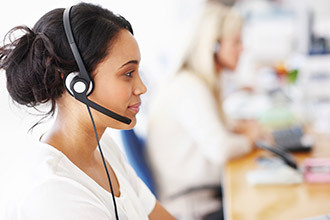 Before you buy a hearing aid, there are some steps you can take to protect yourself. 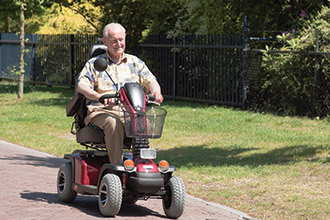 It is essential that mobility scooter riders are able to use the product safely in order to avoid injury or death. 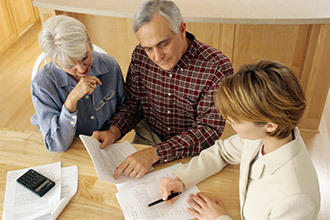 Scams target people of all ages and backgrounds, however, some scams are more likely to target older people. 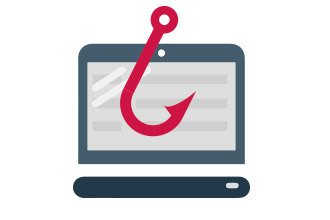 Often older Australians have more money and accumulated wealth than younger people, making them an attractive target for a scammer. 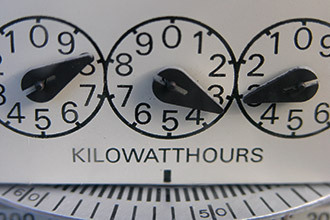 Find out how to protect yourself from scams. 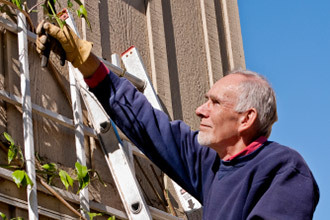 Ladder-related injuries are on the rise for older men in Australia. Choose the right ladder for the job, don't work in wet or windy conditions, and have another person hold the ladder.